From the personal 13.5 acre Roussilon domaine owned by Hand Picked Selections founder and president Dan Kravitz. 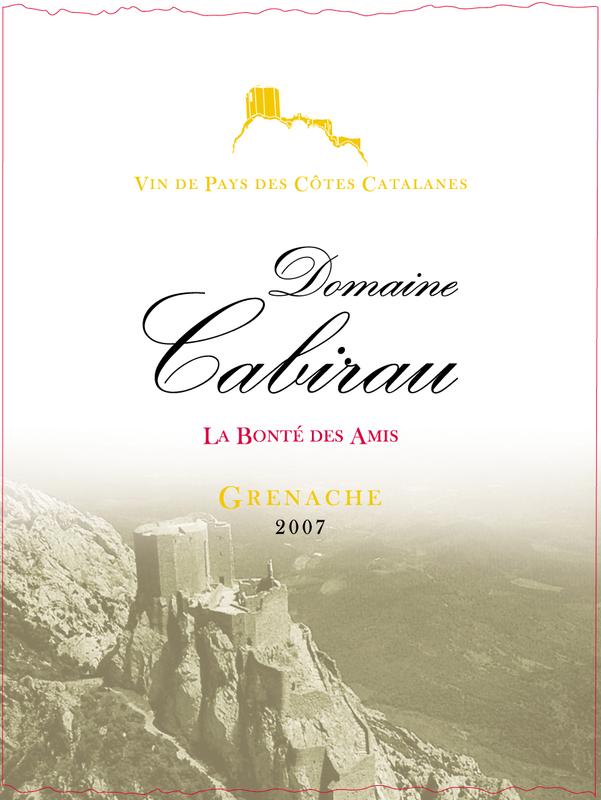 Located in the village of Maury, it is planted entirely to Grenache and is comprised of 12 almost-contiguous parcels on a high stony hill just below the old Cathar fortress of Queribus. 10 acres are planted with 20-25 year-old vines, with the remaining vines averaging more than 60 years old. This cuvee is named “LA BONTÉ DES AMIS” (“the kindness of friends”) after Kravitz’ friends Pascal Dieunidou and Jacques Castany (of Domaine de l’Edre), who vinified this old-vines Grenache. This entry was posted in Uncategorized, Wine of the Week and tagged Grenache, old vines, Roussillon. Bookmark the permalink.